Shaw Paints is delighted to announce the appointment of two new stockists, Eltham DIY and Mik’s Paints Ltd, as authorised stockists of Benjamin Moore Paints. One of North America’s leading manufacturers of premium quality residential, commercial and industrial coatings, Benjamin Moore products were introduced into the UK market exclusively by Shaw Paints Ltd in 2015. Mik’s Paints Ltd and Eltham DIY bring Shaw Paints’ retail partners to a total of eight in the UK. 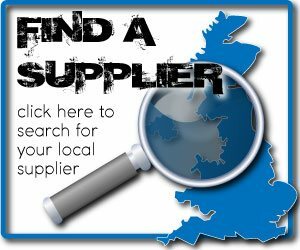 One of the leading decorating suppliers in the Newbury area, Mik’s Paints Ltd stocks the very finest materials. Offering exceptional quality products as well as specialised interior design advice, the experienced team delivers a friendly and professional service to each and every customer. Mik’s Paints Ltd has introduced the Benjamin Moore colour display into its Newbury showroom and will offer the brand through their colour consultation services. Established in 1990, Eltham DIY has remained a reliable, helpful and friendly store, playing a key role in serving the local community with their decorating needs. Supplying a broad range of DIY products, paint forms a very large part of Eltham DIY’s offering and they are proud to now have Benjamin Moore’s colour display in store. Both Mik’s Paints Ltd and Eltham DIY will now stock many of Benjamin Moore’s highly regarded professional paint lines, including Ultra Spec Scuff-X, Advance and Ceiling paint. As part of the roll-out of the Benjamin Moore brand, Shaw Paints Ltd is seeking to partner with leading independent paint retailers who support their customers with outstanding colour expertise, technical knowledge and a first class service. Founded in 1883, Benjamin Moore has been producing superior products and unrivalled colours for over a century. 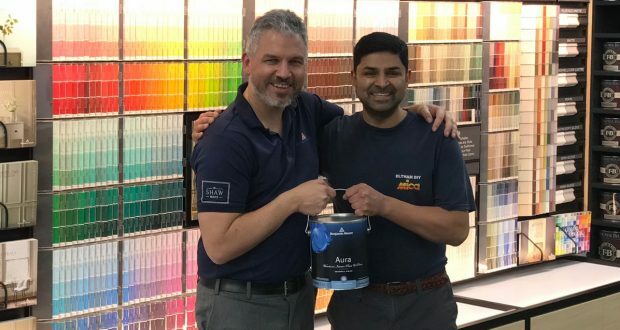 Having built up an unparalleled brand loyalty with design and painting professionals in North America and the UK since 2015, Shaw Paints Ltd is looking to continue to build on the brand’s existing reputation within the global professional market and to support and develop a strong network of professional customers in the UK.